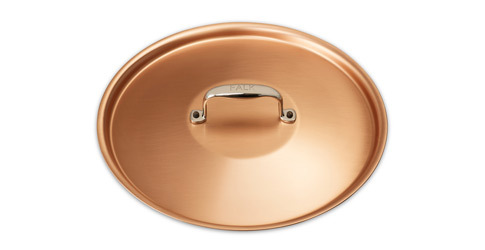 We know you'll love this	24cm copper lid	as much as we do. Good looking and good fitting stylish Lid I have the 24cm wok and the 24cm lid. Of flavour and retaining moisture. 755 customers found this review helpful. Did you? Yes, I did!